One of the most unmistakable signs that an entertainer has really 'made it' comes when his fans bestow upon him a nickname or 'nom d'affection.' Now this 'name of affection' is not given lightly, but is a singular mark of honor, signifying that the recipient has become, in some mysterious way, more than just a name, more than just an entertainer or singer and more than just another 'fair to middling' type hero or heroine as the case may be. 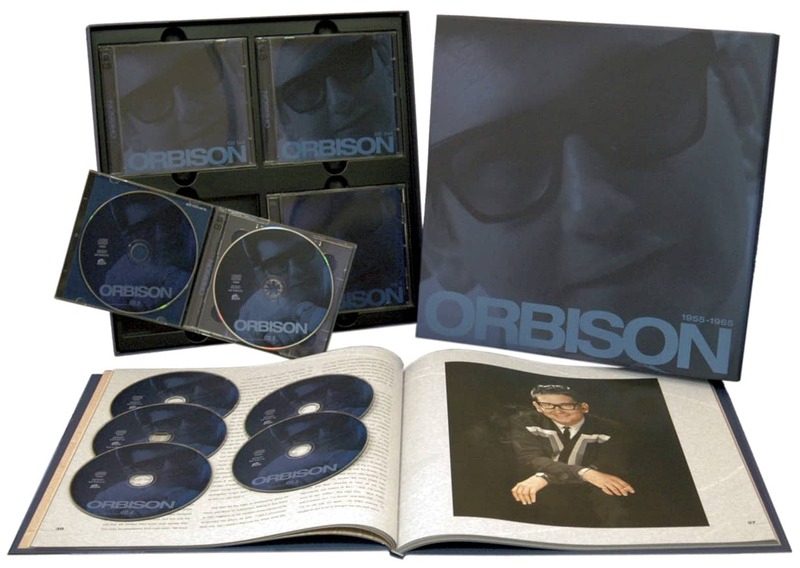 So—the fact that Roy Orbison is being increasingly referred to by his fans as 'The 'Big O' means far more than the mere fact that his name happens to start with that big 0. To my mind if means that Roy's admirers have put the permanent 'Big OK' on him, and have made him their very Own—with a Big 0. I'm glad, because I dig him; both as a performer and as a person. 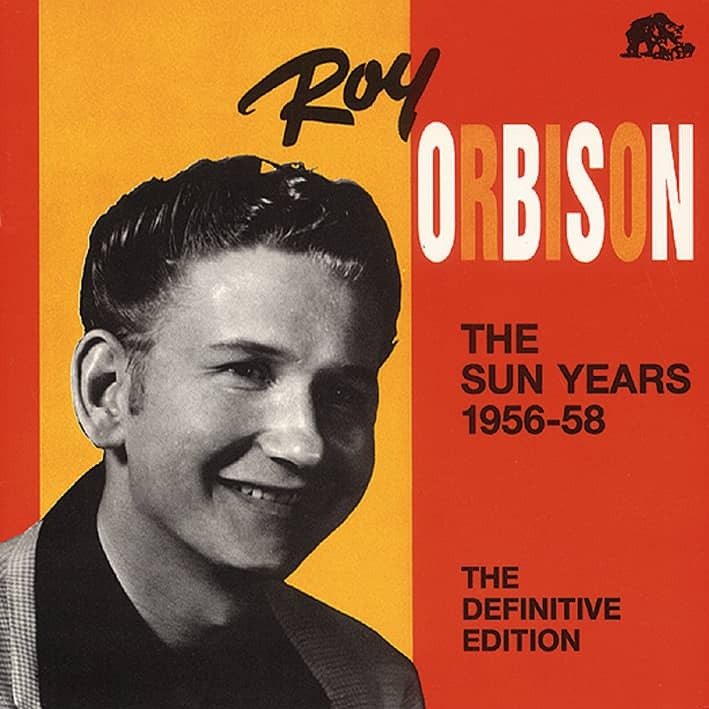 In a previous set of notes for one of Roy's albums, 'Crying,' I was able to remark that Roy had 'ar-rived... 'Arriving' is a most difficult accomplish-ment in its own right. But it might be worthwhile to mention that it is usually much more difficult to 'remain,' there being a continual stream of new 'arrivals' and only a limited amount of hotly con-tested space at the top. It follows that someone must 'leave' from time to time, and in the case of a record artist, the decision is with the Fates and the Fans. 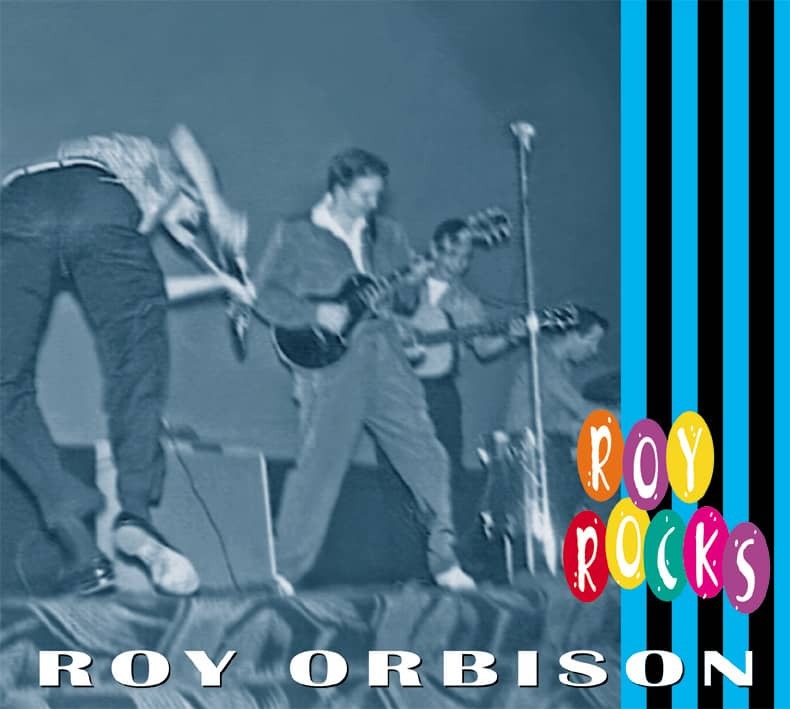 Obviously, both are well-disposed toward Roy, as demonstrated by his phenomenal string of hits and his ever-growing popu-larity both here and abroad. 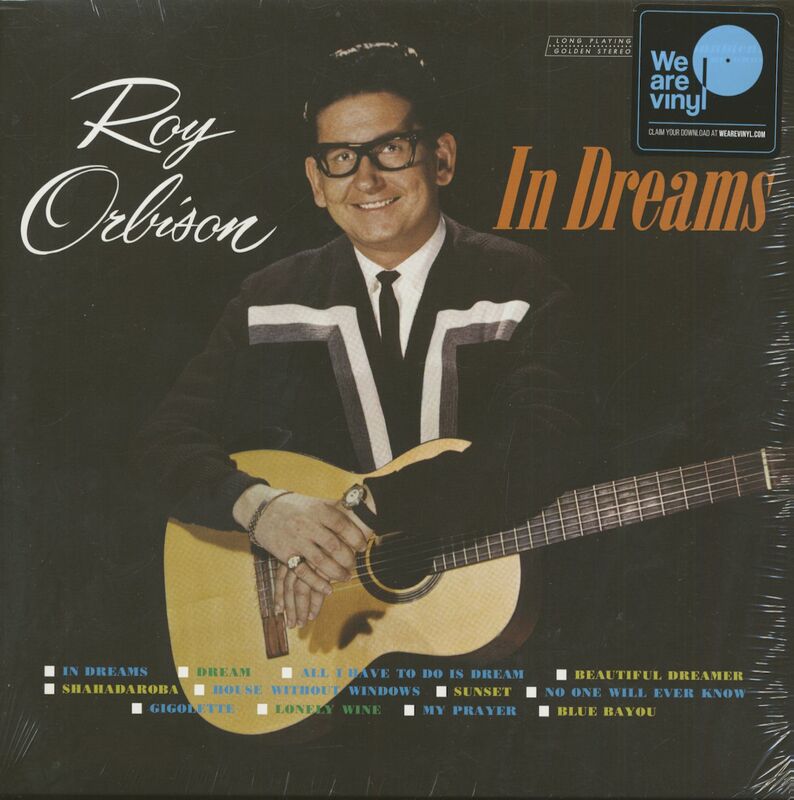 So thanks to you, the fans, to the winds of good fortune and to his own abiding talent and taste, I am happy to say that Roy Orbison has 'remained,' and if looks as though 'The Big 0' is here to stay. This album for dreamers has one important thing in common with its predecessors: It's good. There is however, I believe, one important difference: It's better. Now may I wish you many hours of enjoyment, and as you listen, Dream Big. 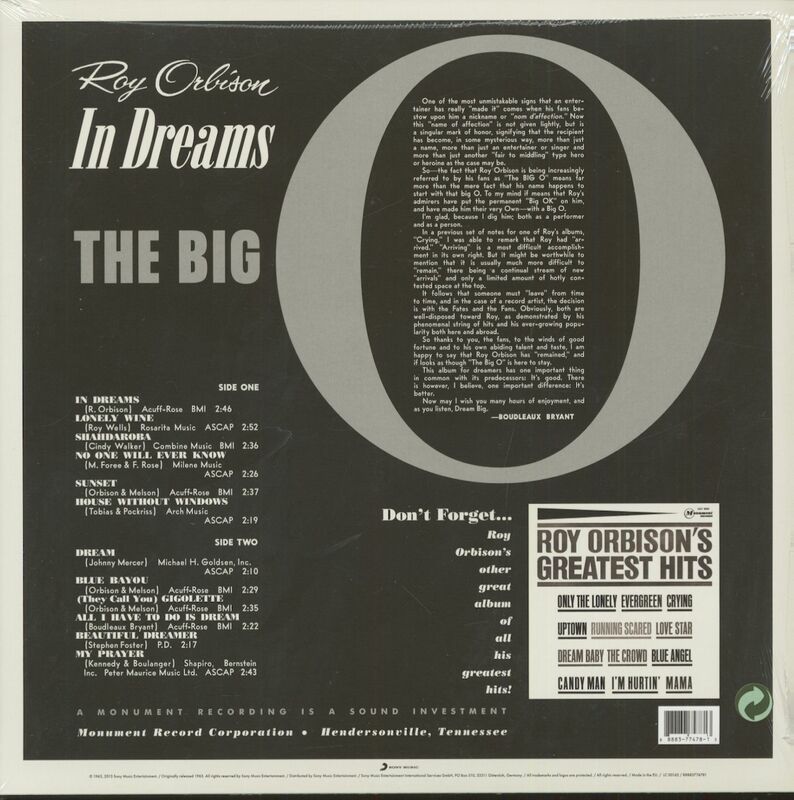 Customer evaluation for "In Dreams - The Big O (LP)"